Drawing on more than 20 years experience, CPS is one of the UK’s leading technical suppliers for event touring. Delivering a vast range of professional event touring technology: lighting, video, audio, and rigging systems. Supported with technical precision by creative, dedicated people, we can help you ensure professional results every time. 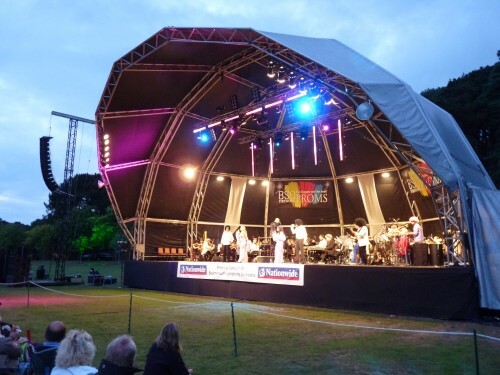 We pride ourselves in delivering the highest level of customer support and project management services, allowing us to support you both in the UK or for events and touring further afield. Equipment changes quickly, so we work with our clients to help keep them aware of all the latest products or techniques that are available. Whether you are producing an arena tour or building an artists fan base in smaller venues, you need to know that your event will stand out from the rest. 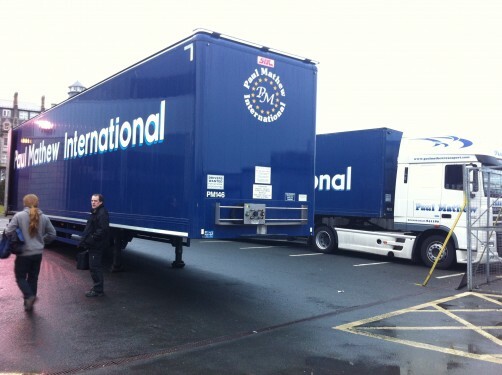 Staffing your project with the industry’s best engineers, and technicians, whatever the size of your next tour, CPS can ensure you deliver on time, to spec and in a creative unique style. 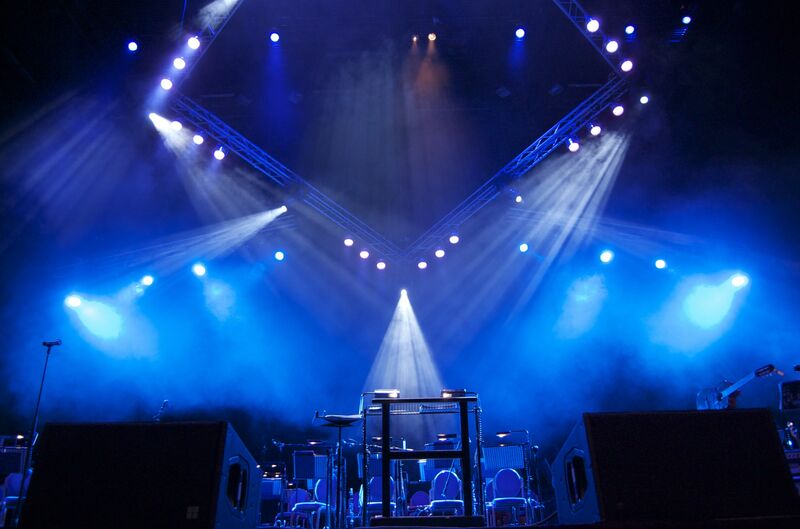 CPS hold a vast lighting rental inventory, stocking every type of lighting tool imaginable from the latest automated and conventional fixtures to a wide range of control options, dimming, distribution and networking. 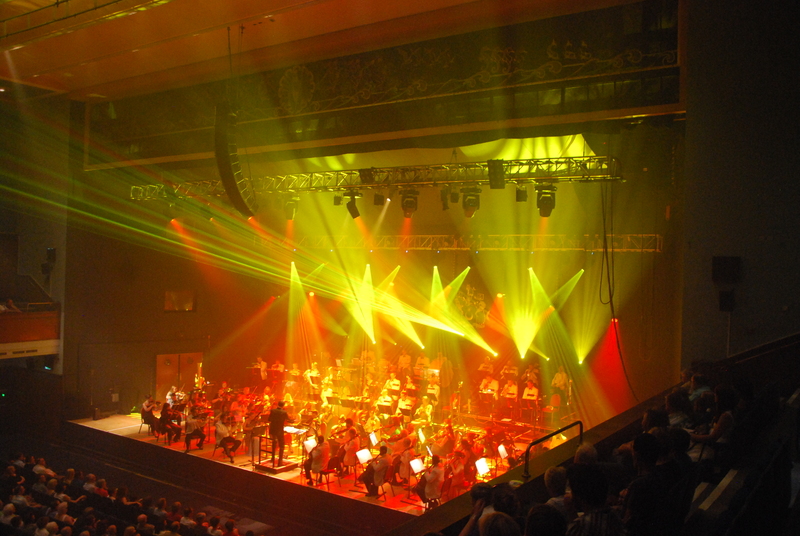 Our extensive range provides the perfect tools for concert touring, entertainment, television, corporate and exhibition lighting. At CPS our systems are very flexible; we can cater for a cosy academy venue up to arena sized system. It is quite common for us to supply a touring artist with just a Monitor & Control package (comprising mixing desks, processing and monitors) for a tour or festivals season. The PA can then be sourced locally or maybe just using the venue’s in house system is acceptable. 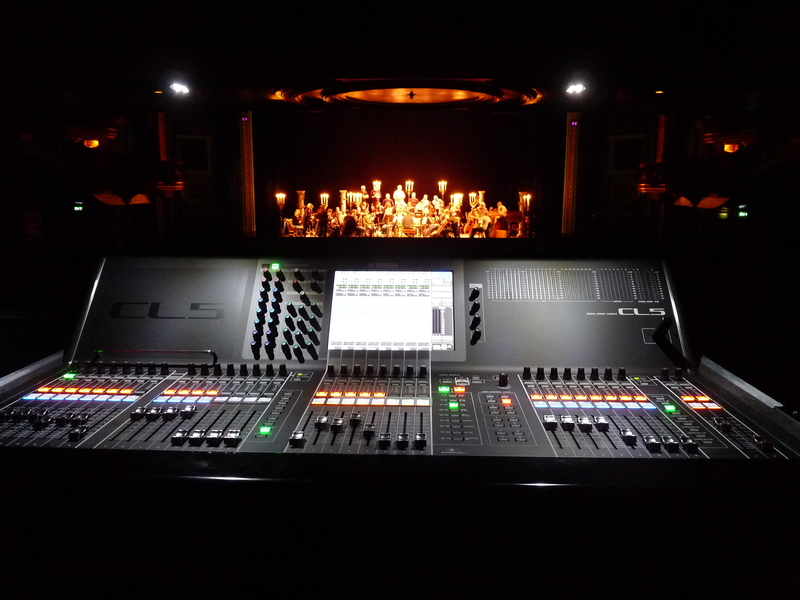 This solution gives artist’s continuity of audio quality whilst keeping budgets on track. Alternatively a complete PA system can provided for any venue. We stock both line array and point source systems from d&b Audiotechnik, allowing us to design audio systems to cope with the most challenging of environments. 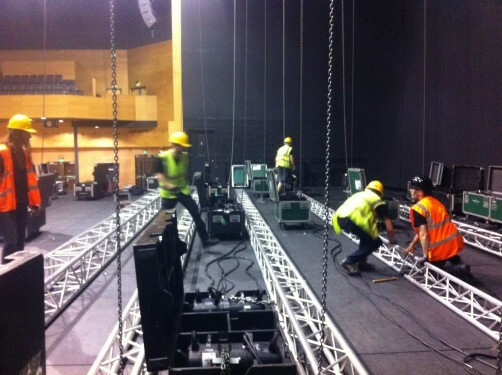 Our extensive inventory of truss and motors allows us to manage the largest and most complex rigging needs. Our in-house staff of engineers and rigging specialists design state-of-the-art rigging and automation systems for a vast array of projects. We have the experience to provide the safest and most reliable means of lifting and flying.